Study without limits. You just need internet connection to study from anywhere. 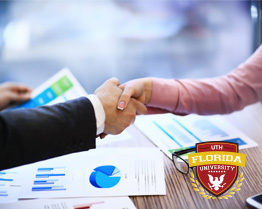 UTH Florida University is your opportunity. Roger Valladares. The vision of a great leader. Don’t wait any longer. Pick up your phone or email us to find out more information about courses, admission and tuition costs. Your education is our responsibility. Let us help you.